We have developed a very simple menu that can be easily read. By creating colored drinks, it is not only fun for kids and adults as well, but it is also easy to distinguish among the cocktails. 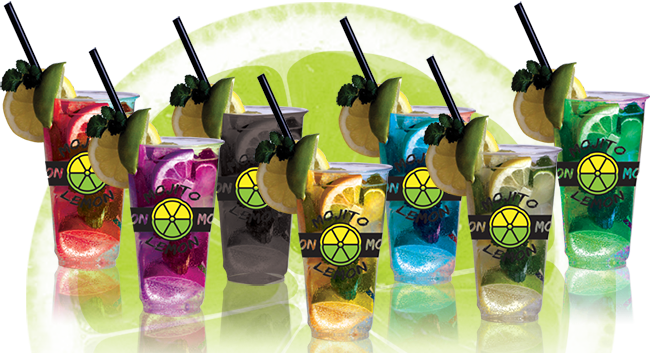 The heart of Mojito Lemon’s success lies within its extraordinary yet simple design, its unique taste of drinks, its AFFORDABILITY and its CONSISTENCY. 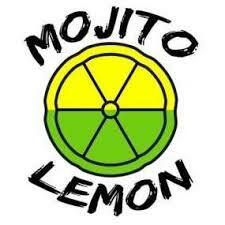 Mojito Lemon syrups: The syrups we use are specially produced for Mojito Lemon. They cannot be found in retail stores. We have made great efforts to create unique flavors that make up a perfect cocktail together with the other fresh ingredients. We are constantly working on new flavors for the maximum satisfaction of our customers. Fresh local ingredient: It is important for us to serve our drinks with the highest quality, so the stands are supplied with lemon, lime and mint daily from the local market.